André Platzer is an Associate Professor of Computer Science at Carnegie Mellon University. He develops the logical foundations of cyber-physical systems to characterize their fundamental principles and to answer the question how we can trust a computer to control physical processes. 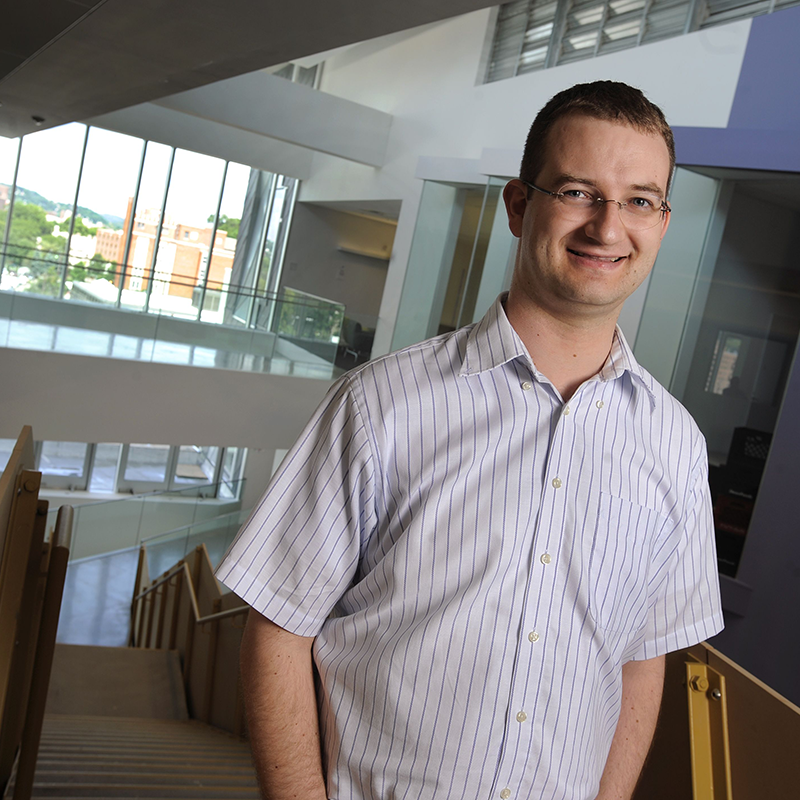 André Platzer has a Ph.D. from the University of Oldenburg, Germany, received an ACM Doctoral Dissertation Honorable Mention and NSF CAREER Award, and was named one of the Brilliant 10 Young Scientists by the Popular Science magazine and one of the AI's 10 to Watch by the IEEE Intelligent Systems Magazine.